Presenting Organization: Band Together N.C. Band Together NC, a Triangle-based organization that uses live music as a platform for social change, has announced the lineup for this year’s Main Event concert on June 1 at Red Hat Amphitheater. 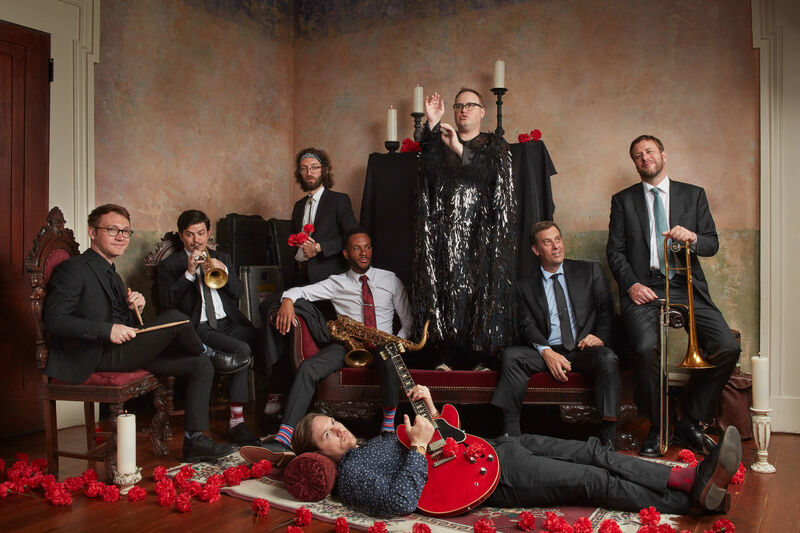 The eight-piece soul band St. Paul & The Broken Bones will headline the show, with opening artist Toots & The Maytals. The event will benefit and celebrate the 2019 Band Together/Inter-Faith Food Shuttle partnership.